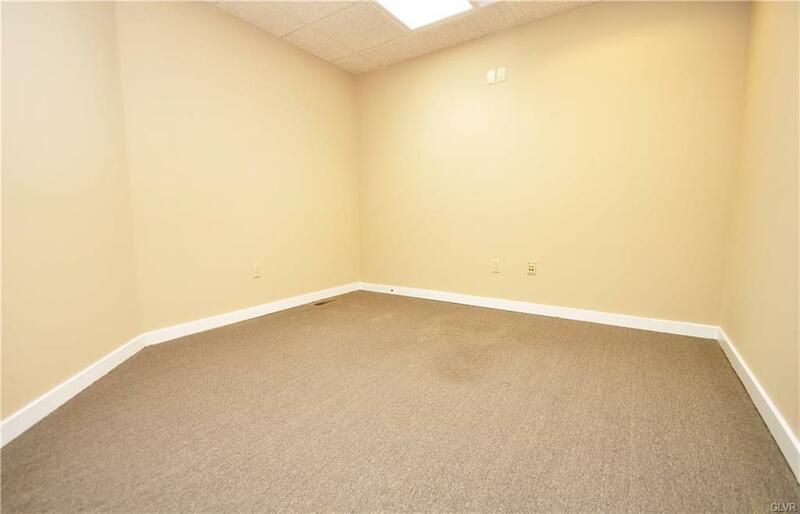 "Free month's rent with qualifying lease" Class A Office space in great location. 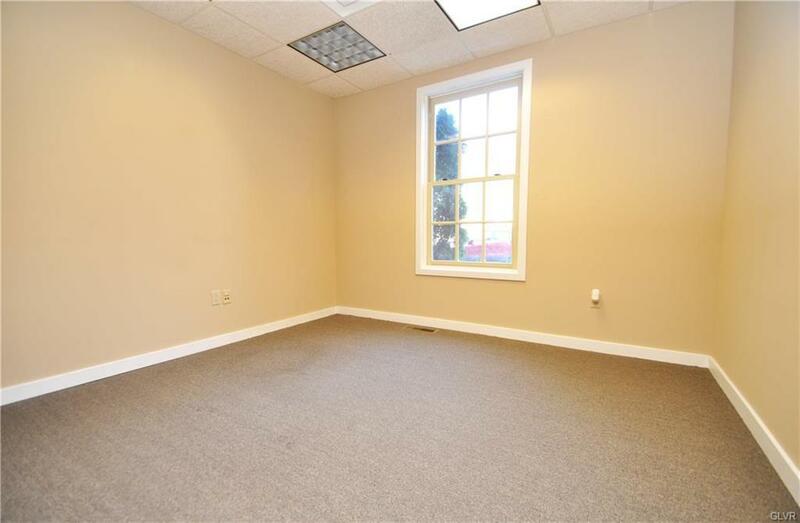 No expense spared for this beautiful building perfect for businesses in need of professional space. High traffic count - 18,000 vehicles per day. 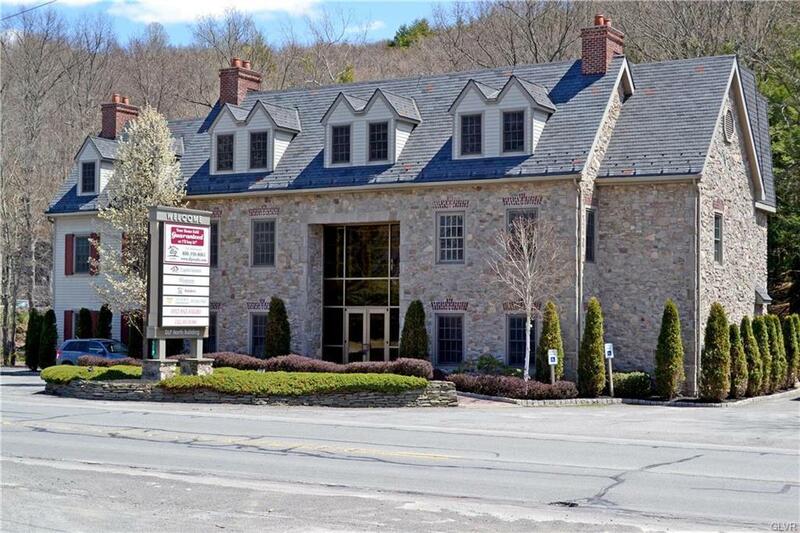 Beautiful landscaping and many offices overlooking a stream. Different packages available including shared receptionist, fully furnished, and telephone/internet included. Packages shown can be altered to meet specific needs.